We all want to win our March Madness bracket pools by any means necessary, but deep down, we all want to win our bracket pools The Right Way. Namely, we want to nail the upset no one saw coming, predict the Final Four run that comes out of nowhere and defer to chalk picks only as a last resort. We want to make Bold Moves. But where to begin? As SI's chief contrarian predictor (I have the regret-free last-place finish in this year's college football expert picks standings to prove it), allow me to equip you with four of my favorite Bold Moves. Deploying any one of these—but maybe not all of them at once—will give you the clear conscience of knowing you really went for the throne this year. I hate to break this to you, but you will not be the only person in your pool predicting success for Zion Williamson and his merry band of fellow future first-round picks. In years like this when the national title favorite is so clearly defined—as of Tuesday morning Duke was the champion in 41% of completed ESPN Tournament Challenge brackets and in 49.9% of Yahoo! brackets—only the people who call the wildest upsets and make the fewest mistakes in the early rounds in addition to correctly picking Duke might have a shot at winning a standard pool. Be honest with yourself: You are not going to be one of those people. You're human. But if everyone is on the Blue Devils' bandwagon, you have a chance to atone for several early misfires elsewhere with the points swing that would follow if Duke doesn't make the Final Four and your pick does. It's not even that hard to picture: The Blue Devils could face a Virginia Tech team it lost to in February (albeit while both teams were missing one of their best players) in the Sweet Sixteen. In any other year, picking Michigan State to make the Final Four would be seen as conservative. Now you can feel like a rebel for riding with Tom Izzo. Full credit for this piece of advice (and for a lifetime of Seinfeld references) goes to my dad, who annually agonizes over these four games between, in theory, the most evenly matched first-round opponents in the field. 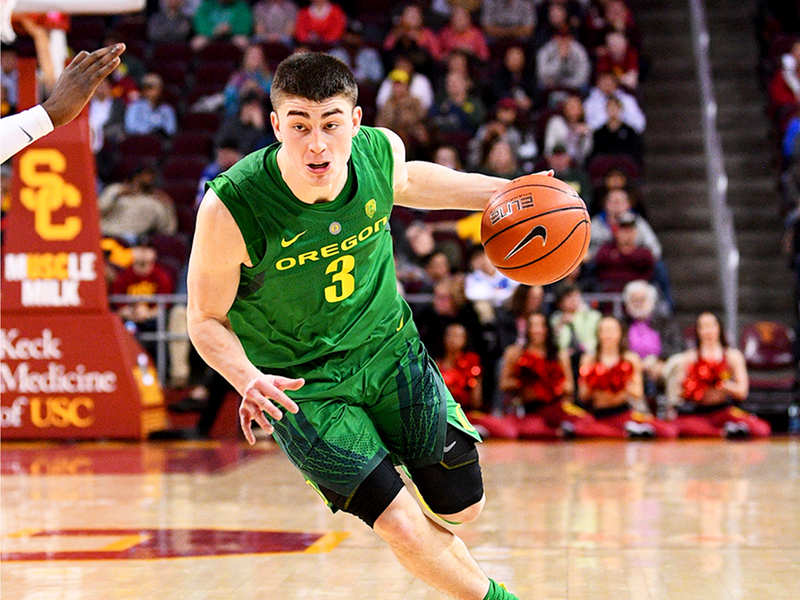 Since the games are toss-ups on paper, getting them all right could set your bracket apart from the pretenders. On the other hand, so little separates these teams that the closer you look, the less likely you are to get the full picture. My bold approach: Pick the opposite of the team I believe in my heart is going to win the 8 vs. 9 games. ("If every instinct you have is wrong, then the opposite must be right.") Thoroughly researching these games the same way you do for the other 28 first-round matchups is the tuna-on-toast of bracket construction. Chaos can be contagious in March, and nearly every bracket features a sub-regional in which both top seeds are upset on the same day, leading to a battle of double-digit seeds for a Sweet 16 spot. If you nail that pair of upsets, you'll be off and running heading into the second weekend—especially if your pool uses a seed bonus to reward upset picks. The trick, of course, is correctly guessing which foursome will go haywire. My cursed site of choice this year: San Jose, where No. 12 Oregon and No. 13 UC Irvine hold some significant geographic and schematic advantages on No. 5 Wisconsin and No. 4 Kansas State. • Region-by-Region Breakdown: Check out our thorough guides on the West, East, South and Midwest Regions to fill our your brackets. This one's for all my Doctor Thunder and Mountain Lightning fans out there. Screenshot via Greensboro News & Record writer Brant Wilkerson-New. SI's Eric Single makes his picks for the second set of First Four games and the opening slate in the South Region. No. 16 North Carolina Central over No. 16 North Dakota State: NC Central coach LeVelle Moton may not want any part of Zion Williamson and Duke, but he's getting the whole thing after the Eagles learn from the mistakes of their past two First Four losses and shut down the Bison. No. 11 St. John's over No. 11 Arizona State: Red Storm guard Shamorie Ponds should be the best player in Dayton this week. No. 1 Virginia over No. 16 Gardner-Webb: The Runnin' Bulldogs recorded wins over two ACC teams (Wake Forest and Georgia Tech) this season, and we should celebrate that before the Cavaliers tear them limb from limb. No. 9 Oklahoma over No. 8 Ole Miss: Remember what I said above about not trusting your gut in 8/9 matchups? I'll thank myself later. No. 12 Oregon over No. 5 Wisconsin: The Badgers just aren't explosive enough on offense to run and hide from anyone, and it feels like the Ducks got new life from their Pac-12 tournament run. No. 6 Villanova over No. 11 Saint Mary's: Every time I start to talk myself into the Gaels, I realize that I can't imagine Wildcats senior Phil Booth ending his roller-coaster college career with a first-round exit in Hartford. No. 3 Purdue over No. 14 Old Dominion: Are we going to see Very Good Carsen Edwards or Very Bad Carsen Edwards in the Big Dance? No. 7 Cincinnati over No. 10 Iowa: The Hawkeyes turned in some truly hideous performances against the best defenses in the Big Ten. Cincy makes you arm-wrestle for every bucket. No. 2 Tennessee over No. 15 Colgate: It's never a good idea to sleep on the Patriot League, but the memory of losing to Loyola-Chicago is still too fresh for the Vols to get caught looking past anyone. 1. Ian Eagle will call a buzzer beater. 2. Kevin Harlan will have the call for the best dunk of the day. 3. Bill Raftery will make a joke about another member of his booth (probably Jim Nantz) avoiding picking up a dinner or bar tab. Here’s a look at our March Madness preview from 20 years ago. If this doesn’t scream Nineties, nothing does. 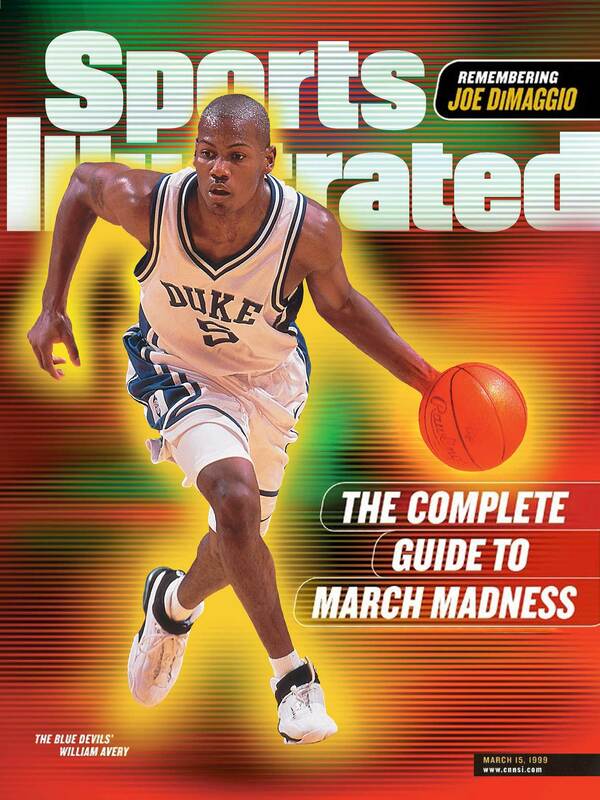 Duke could only evade the SI Cover Jinx ™ for so long, falling to UConn in the finals of the 1999 tournament. 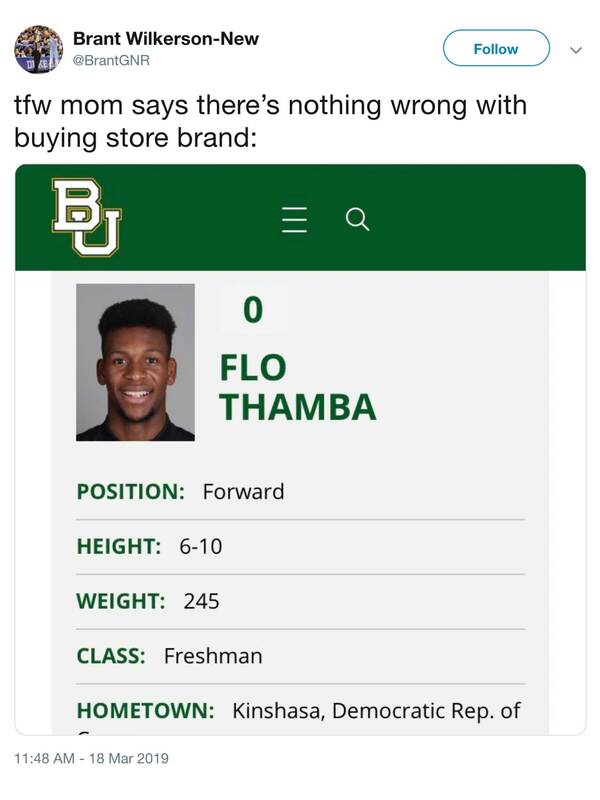 Because you were wondering, Zion Williamson wasn’t even born yet.